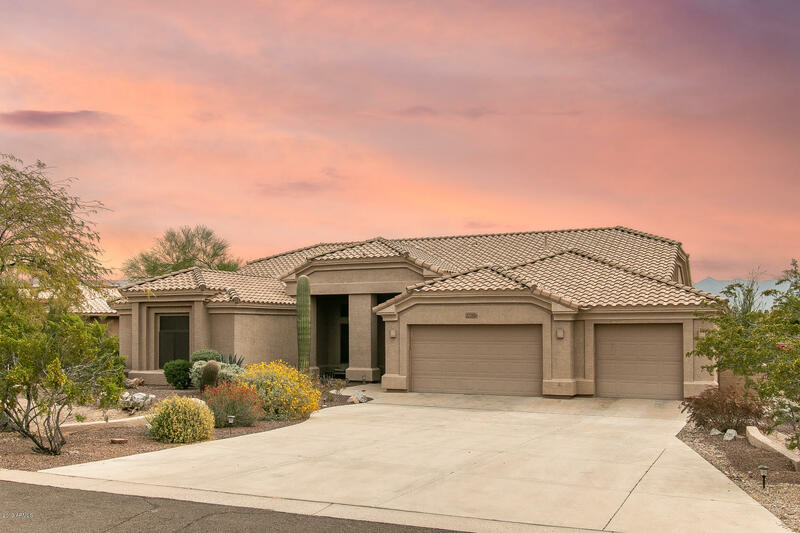 Truly in oasis in the Sonoran desert, the community of Estrella lets you live your desired dream life with it's awesome attractions and gorgeous homes. 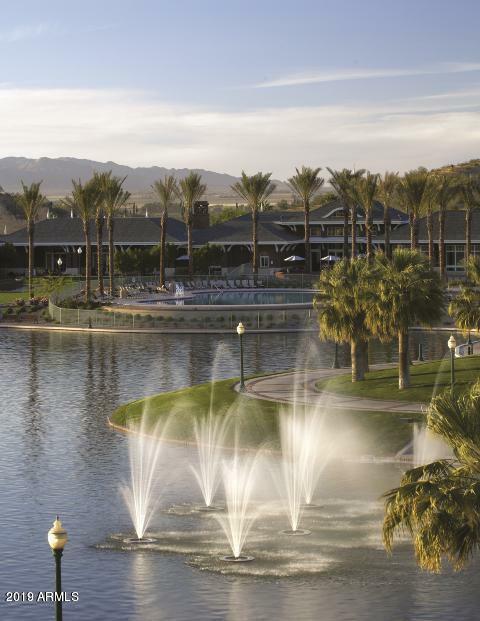 Located in the city of Goodyear, Arizona, with the Sierra Estrella Mountains around it, it is one of the most beautiful communities in all of Arizona. 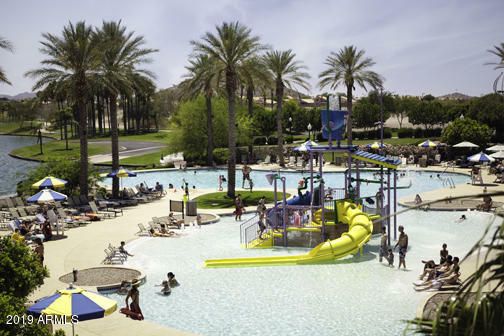 The community has a residents only resort-like club that includes a refreshing swimming pool equipped with water slides for families to enjoy on warm sunny days. 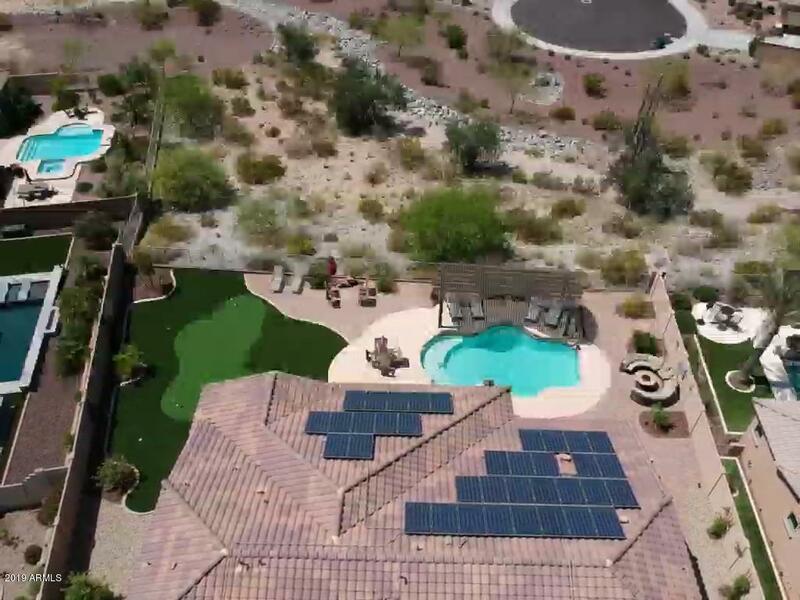 A championship style golf course is also located in the community, allowing golf enthusiasts to tee up anytime. Kayak or canoe on over 75 acres of lakes, or simply stroll around them for a stunning view. 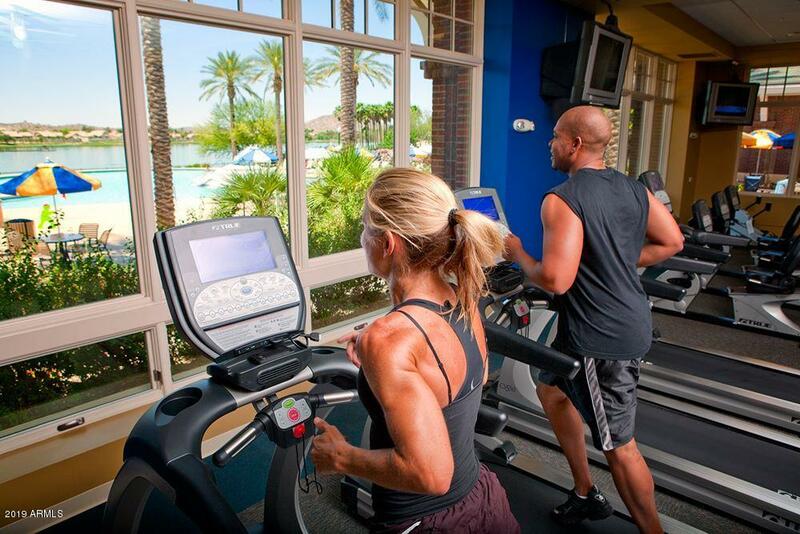 The nearby Sonoran desert lets nature enthusiasts hike on nature trails, or even bike. 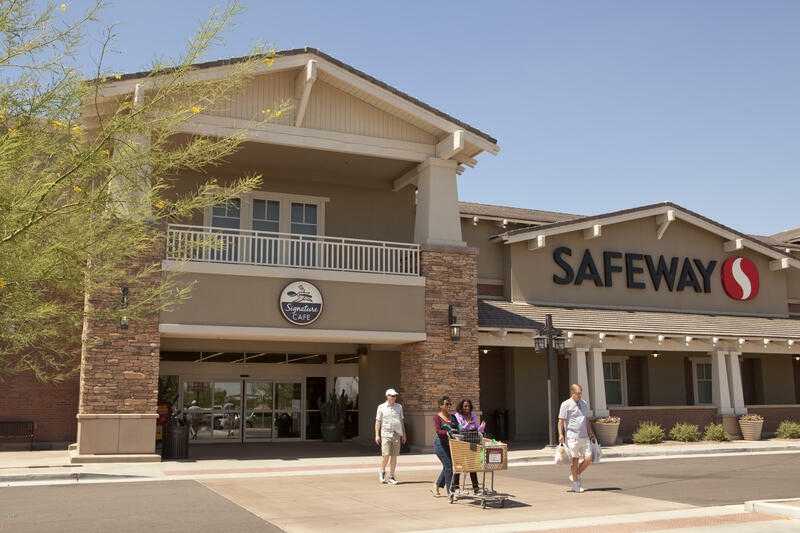 Excellent shopping and dining options are located minutes from the community. Annual festivals, concerts, and marathons are just a few of the community events that are held here. Low crime and safe quiet living makes this community an awesome place to purchase your dream home.